Frizzell Creek Ranch is a 165 acres of beautiful pasture, timber and Frizzell Creek running through the property from west to east. 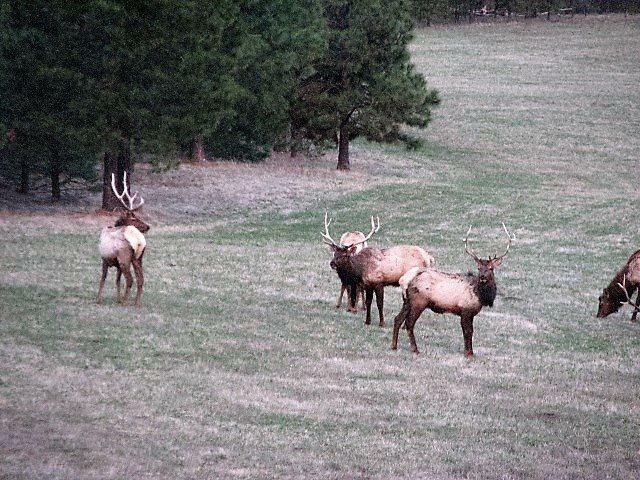 Located 10 miles north of LaGrande OR. on a private drive. 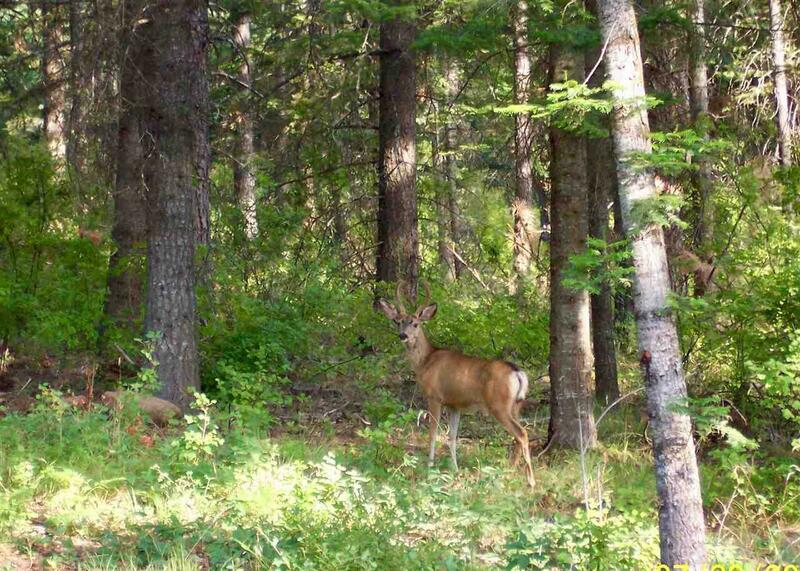 Access into the national forest is just out the back door, with deer, elk and turkey as neighbors. 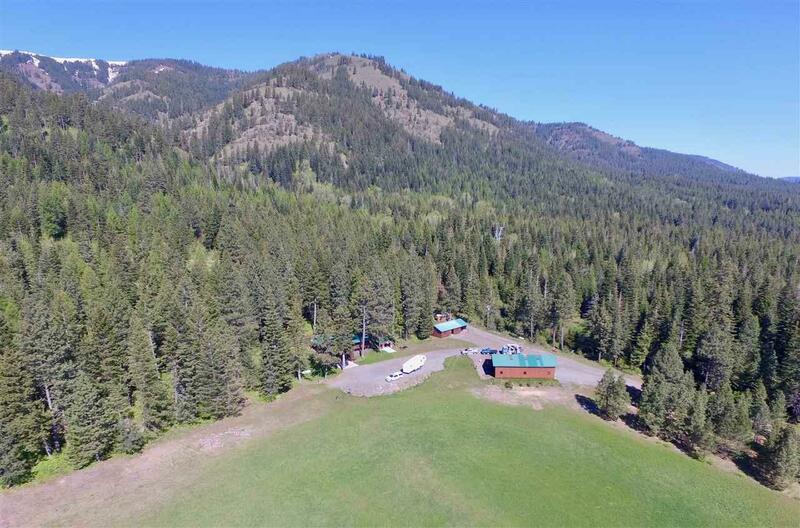 A large barn and machine shed along with good roads to the property, makes the Frizzell Creek Ranch easy to live on. 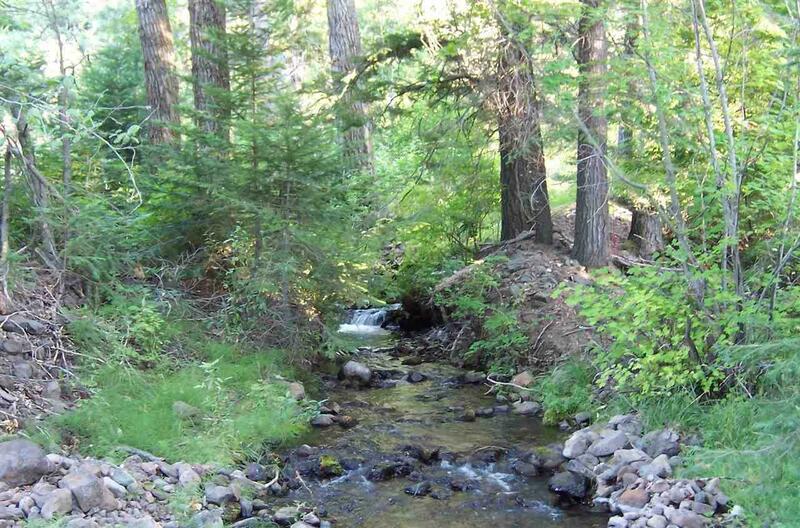 Views of the Eagle Cap Wilderness lay to the east and the Grand Ronde River just a couple miles away. Directions: 10 miles north of La Grande, OR . Hunter Rd. Left on End Rd. to Mink Lane.